So they made a Sonic-esque game for the 2600?!? 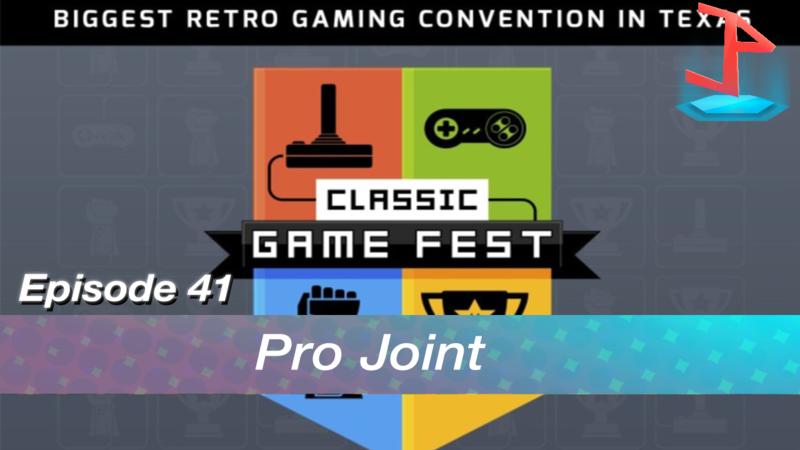 This week join Roberto, Charles, and Michael as they talk about their gaming escapades, the fact halloween happens in July now, and Classic Game Fest 2015. Also some minor Fallout 4 news.